It's made entirely from pure 100% natural oils. It contains NO animal products, or preservatives. Rinses out clean and easily. Especially good for permed or colored hair. Great for traveling, or backpacking. 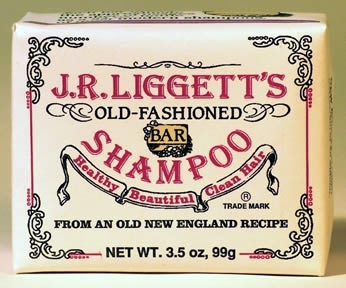 No Sodium Lauryl Sulfate or DEA. *Works well for nearly anyone, including people with severe allergies and sensitivities.